‘Never design your own cover.’ That’s the advice all the ‘experts’ give to writers struggling to get their books in the Kindle store. You need a good eye-catching design, so an amateurish job just won’t do. Paying for a design will be worth every penny for the difference it makes, so they say. But ‘every penny’ seems to start at around £100, and I haven’t yet sold enough books to justify the expense. A bit of a vicious circle. Sadly, that approach won’t do for most historical novels – so now that I’m turning my attention to my back list, I need a different approach. 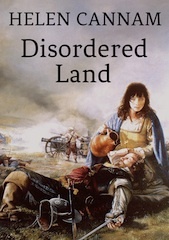 Lately, I’ve been working on ‘Disordered Land’, the most recent of my now out-of-print historical novels. 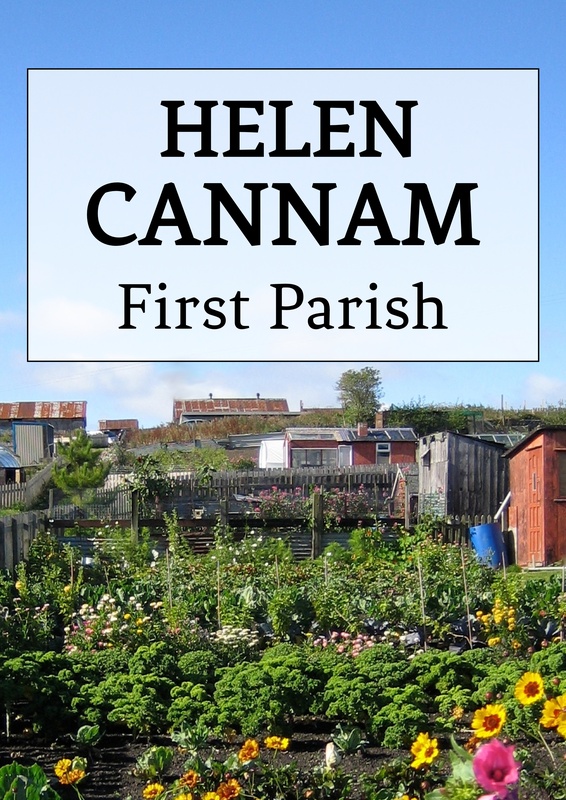 It had a cover I very much liked – but though I have the rights to the text, I haven’t any to the book jacket. I tried to come up with a DIY design; I checked out the cost of a commercial one (prohibitive) – and then on impulse I emailed the artist who did the original picture. And he said, yes, I could use his picture again, and he wouldn’t charge. What a lovely man! But that still leaves the rest of the books. The biggest headache of all are the historical romances, written (mostly) as Caroline Martin. They need designs that shout ‘historical romance’ so that browsers in the store can pick them out at once and know exactly what they’re getting. But if you’ve ever tried to find a royalty-free (or cheap) picture of a couple in a passionate clinch in seventeenth century costume, you’ll appreciate the problem. And I just can’t afford to commission seven designs for the romance back-list. It’s all at a bit of an impasse. On the other hand, I do have an O level in art. Perhaps I should get out my paints and give it a go. We authors do have to be versatile these days! This entry was posted in Authorial voice, Self-publishing. Bookmark the permalink. How about finding an amdram group with a costume wardrobe and a budding couple of young “Luvers” who would be willing to be photographed……especially for a “Front Cover” job…….good luck. That’s a great suggestion for a Historical Romance cover. Thank you!